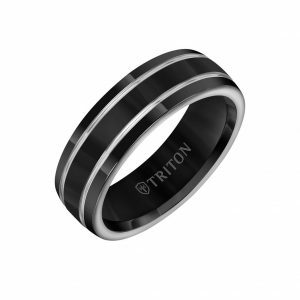 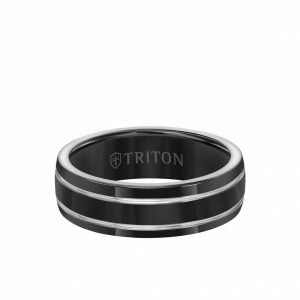 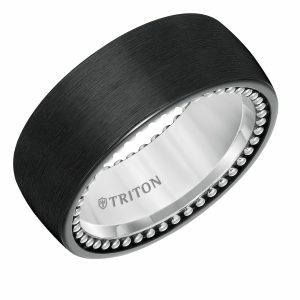 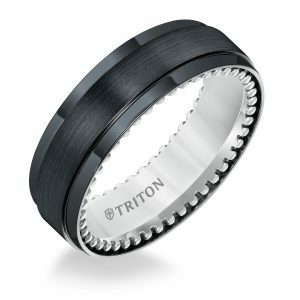 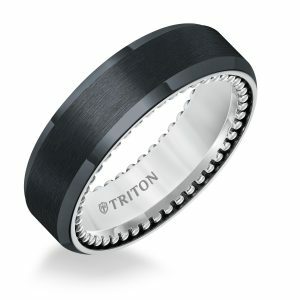 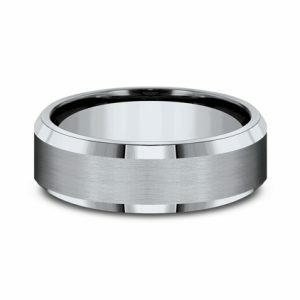 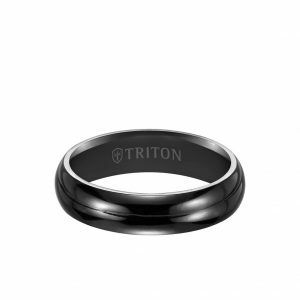 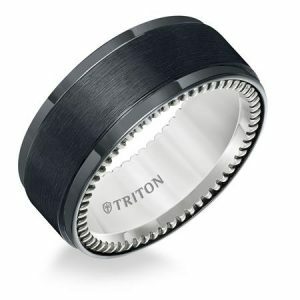 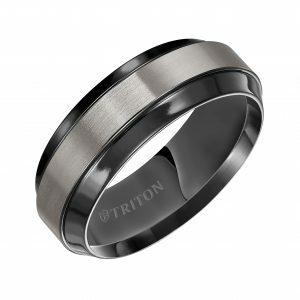 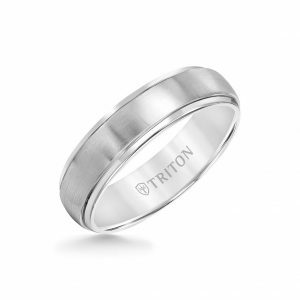 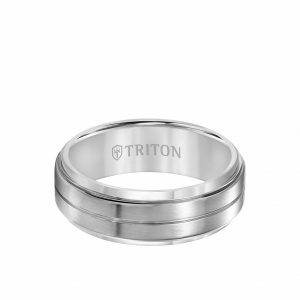 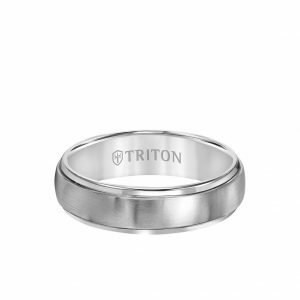 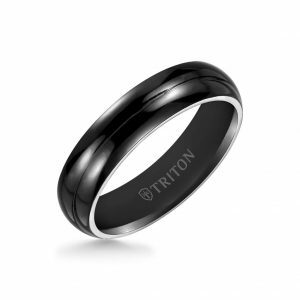 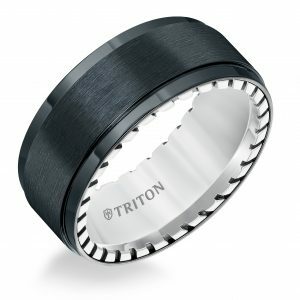 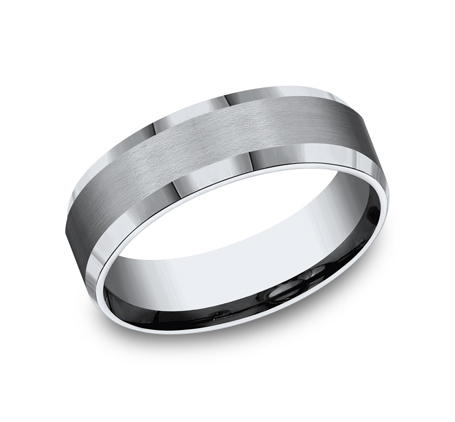 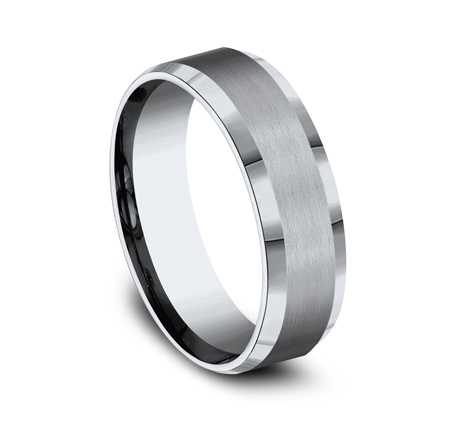 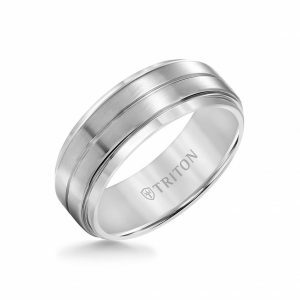 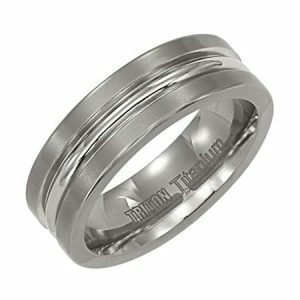 Benchmark 7mm Titanium satin finished center beveled edge comfort fit band. 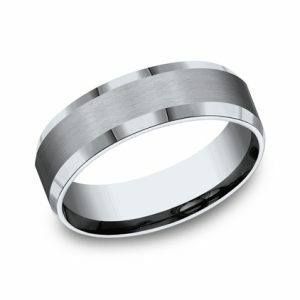 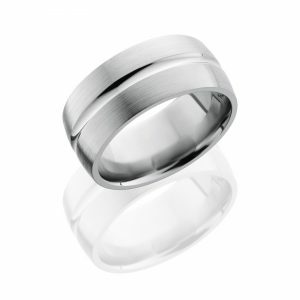 The band is 7mm wide with a satin finished center stripe, which runs the circumference of the ring. 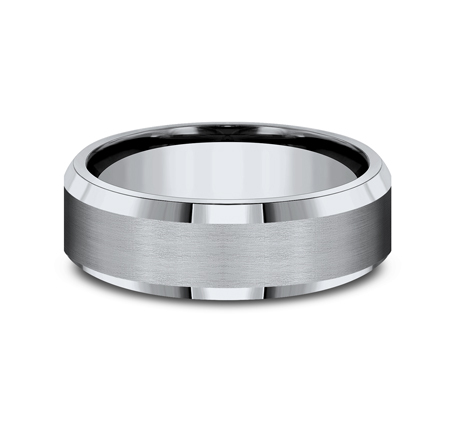 The ring has a heavy comfort fit and high polished beveled edge.